The Smith River Alliance, in cooperation with the Coastal Conservancy and the Wildlife Conservation Board, completed a program to assess the feasibility of purchasing lots in the Pacific Shores subdivision from willing sellers. Pacific Shores is a 1,535-lot subdivision located next to Lake Earl and Lake Tolowa. As of July 2008, 767 lots have been acquired by the Department of Fish and Wildlife Conservation Board for inclusion in the Lake Earl Wildlife Area. The Pacific Shores subdivision consists largely of sensitive dune and wetland habitat, which was subdivided in the 1960’s into approximately half-acre lots and sold to individual lot owners. However, because of the sensitive habitat, natural hazards, water quality concerns, and difficulty in siting development and infrastructure such as sewage and water systems, the Coastal Commission has not certified the subdivision, and it remains undeveloped. The Lake Earl Wildlife Area has been identified as one of California’s nineteen most productive wetlands. 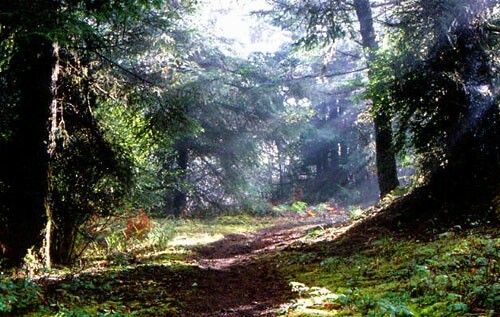 Located approximately seven miles north of Crescent City, in Del Norte County, the Lake Earl Wildlife Area lies in the Smith River plain. Though called “lakes,” the Lake Earl/Tolowa complex is actually an estuarine lagoon. These sensitive habitat and recreational lands are protected through the Department of Fish and Game’s Lake Earl Wildlife Area, and the California Department of Parks and Recreation’s Tolowa Dunes State Park. 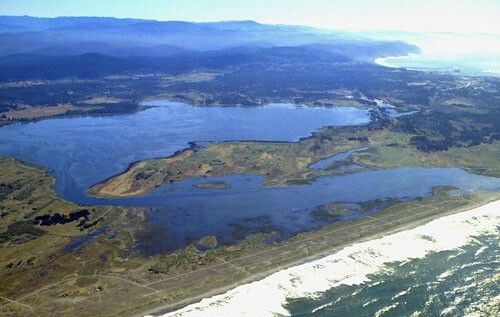 The 5,500-acre Lake Earl wetland complex provides habitat for at least fifteen federally and state listed species, including bald eagle, peregrine falcon, brown pelican, western snowy plover, marbled murrelet, sand dune phacelia, Oregon silverspot butterfly, seaside hoary elfin and greenish blue butterflies, tidewater goby, green sturgeon, coho salmon, steelhead and coastal cutthroat trout. 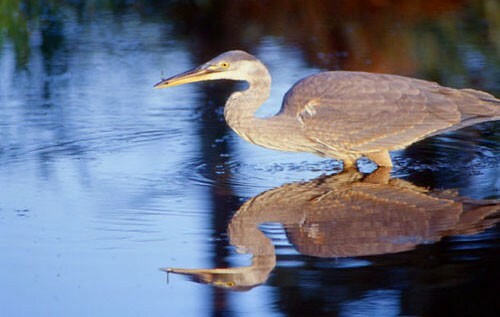 The California Species of Special Concern list includes forty bird species found at Lake Earl. In addition to the listed species, over 300 bird species have been recorded at Lake Earl, twenty-one species of fish, and at least fifty species of mammals. During seasonal migrations the wetland complex hosts as many as 100,000 birds. Lake Earl has been a State acquisition priority since 1975 when it was first identified by the Department of Fish and Game, and beginning in 1977, a series of State acquisitions were completed to preserve and protect sensitive habitat land. However, the complexity of negotiating with over 1,000 individual lot owners in the undeveloped Pacific Shores subdivision and continuing controversy over development proposals, the Pacific Shores lots remained largely in private ownership.